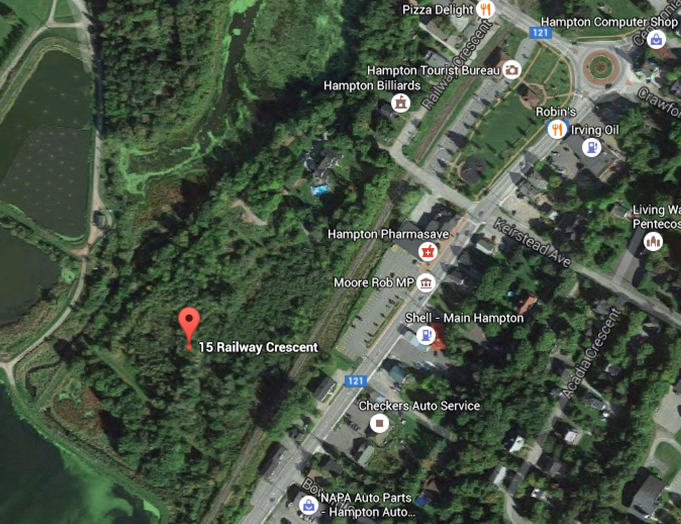 9 acres of land in heart of Hampton’s business district. 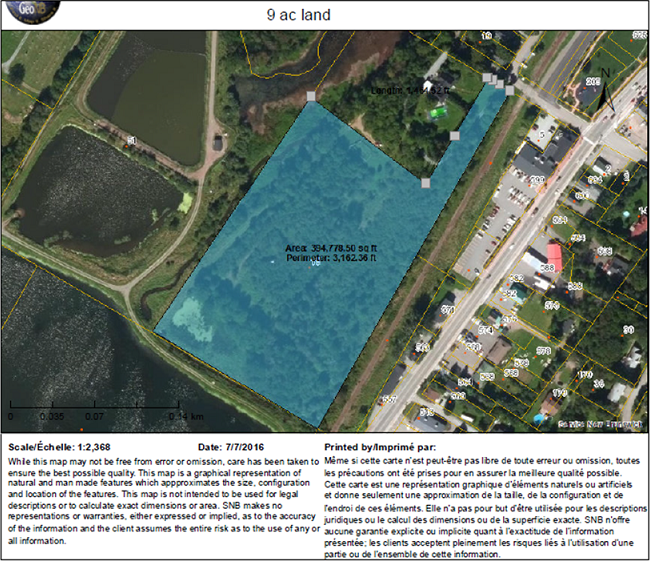 Parcel to be subdivide from larger lot prior to closing. Subject to town approval. The large parcel of land run parallel to Main street (behind Hampton Pharmasave). Access would be off Railway Crescent. Municipal sewer lines run on two sides of the property and municipal water runs on neighbouring property. 3 Phase underground power runs to edge of property. The F6 Networks fibre backbone passes right providing access to international connectivity, dark fibre, 21st century infrastructure.